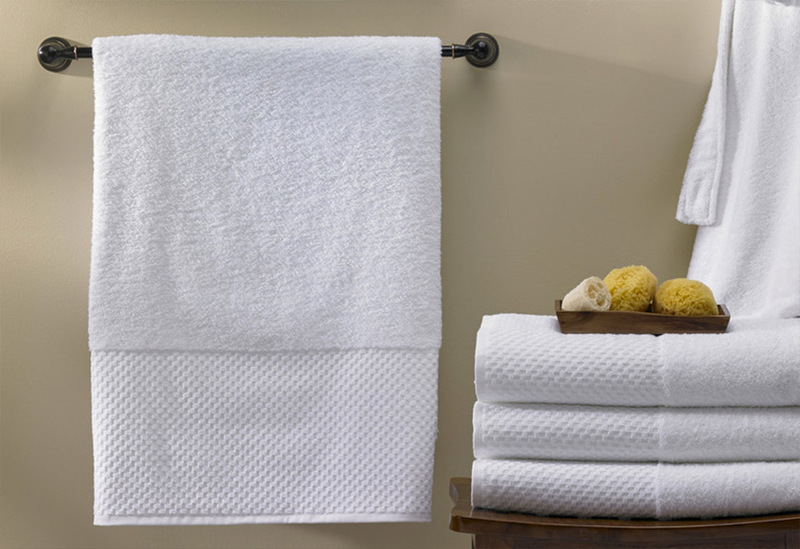 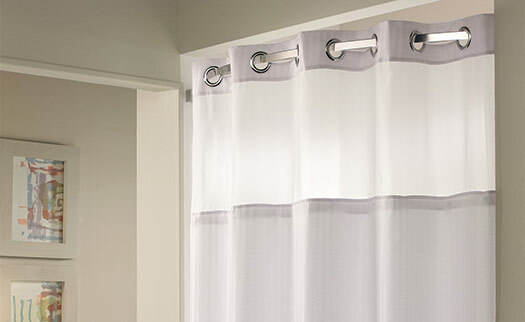 Step out of the shower and into one of these plush, thirsty Hilton Bath Towels. 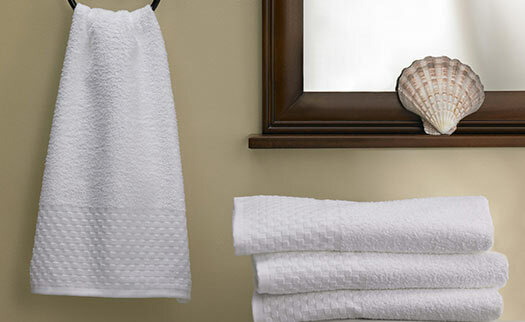 The cotton blend and dense weave mean they soak up water droplets, even as they caress your skin. 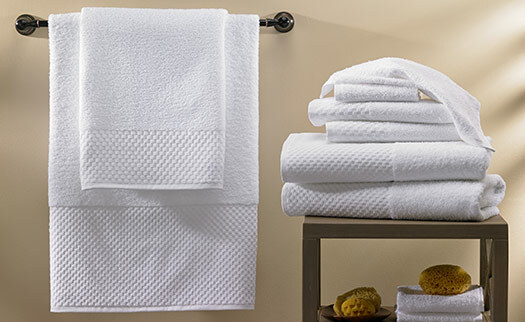 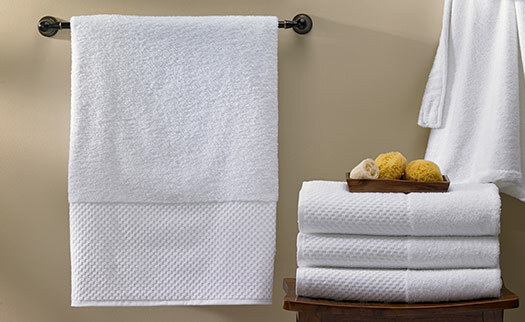 Refined with many tailored finishes, like a subway tile border and lock-stitched edging, our bath towel is a bath time essential.